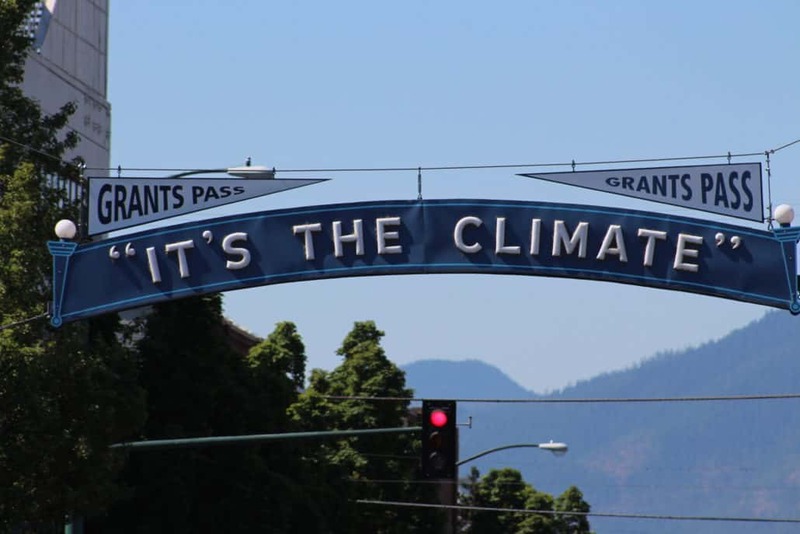 Are Local Climate Efforts Enough? After President Donald Trump announced he would withdraw the U.S. from the Paris agreement to limit global warming to well below two degrees above pre-industrial levels, more than 1,000 U.S. governors, mayors, businesses and universities pledged to make greenhouse gas emissions reductions that would nevertheless move the U.S. towards meeting its original Paris goals. Now, a study released by Data-Driven Yale Wednesday has found that local and regional commitments are important, but are not enough to compensate for lack of action at the national level. https://socan.eco/wp-content/uploads/2016/05/Its-The-Climate.jpg 1200 1800 Alan Journet https://socan.eco/wp-content/uploads/2016/03/SOCAN-logo-300x126.png Alan Journet2018-09-03 08:34:012018-09-03 08:35:37Are Local Climate Efforts Enough?